This workshop is deliberately scheduled to offer an opportunity for very differnt photopgraphs of birds of prey and especially owls into the magical evening light or “golden hour” in the summer. The session is scheduled to start at 2 PM and run through into the evening. We will start with differnt oppoortunities e.g. to photograph birds feeding up on natural quarry and then as the light turns move to owls. This workshop is offered no where else and has been specially arranged by Natures Photos to allow you to shoot in that beautiful evening light that is only available in the summer. In common with my other bird of prey workshops this one is held at a private bird of prey centre in North Northamptonshire which provides the opportunity to photograph a truly unique range of birds. The centre itself is located in the centre of a splendid 3,000 acre private estate providing us with excellent opportunities to photograph birds in a wide range of natural settings. We will have access to the whole of the estate and working with the owner and head falconer I will have selected a number of natural settings for us to use to photograph the birds. To ensure that everyone gets the best angles and opportunities when taking photos numbers on this trip will be strictly limited. The day starts at 2:00pm and runs through to 7:30pm with entrance fee, tea, coffee and all tuition included. This is a very new workshop started in July 2017 so feedback from clients is a bit spartan. 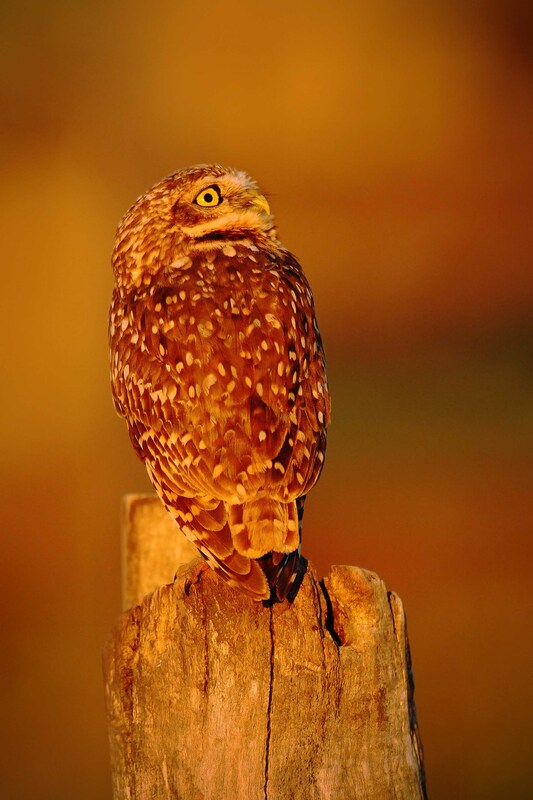 Feed back received from attendees of the Owls and birds of prey in evening light workshop.